The Dancers Markets are a wonderful way to shop new and used dancewear in one convenient location. You'll find everything from costumes, props, shoes and accessories - anything and everything you could possible need to be the best in show and for secondhand items, often available at a fraction of the original price. 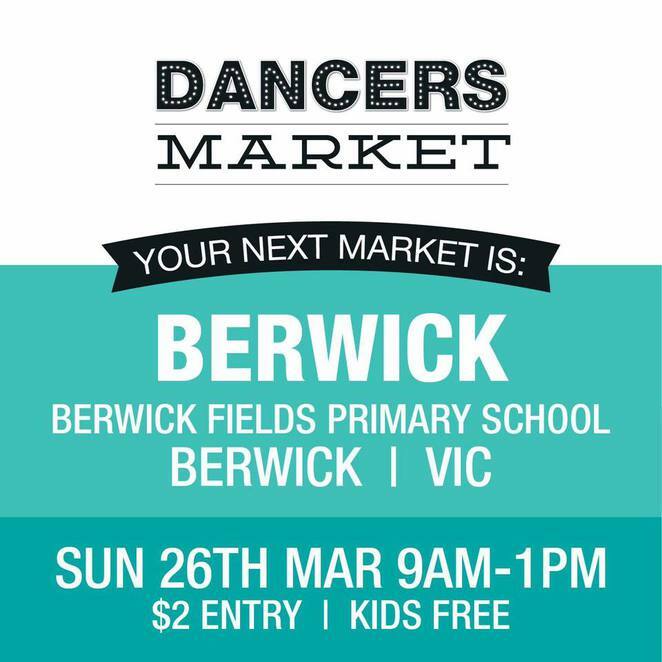 Founded by a dance mum who understood the need, and saw the niche, for this particular style of market, Dancers Markets are now held right around Australia. 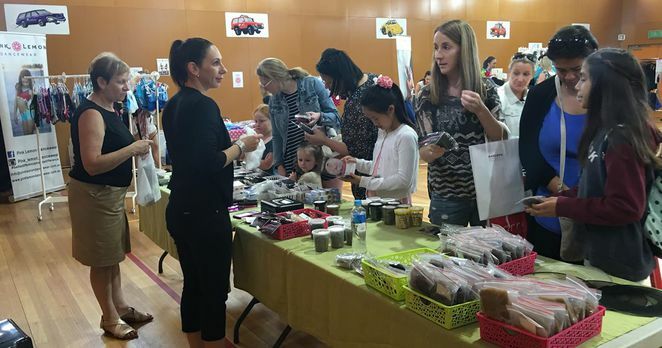 Shop and sell everything dance related and along the way you're sure to meet heaps of new industry people while coming across lots of great new ideas and creative innovations to out-shine the competition. Look your very best on stage with stallholders such as Shimmer on Stage cosmetics, KlipZone hair accessories, MadMia crazy socks, Change 'N Go compact and portable changerooms, Anything Dance leotards and footwear, Pink Lemon Dancewear, Spangles Dancewear on hand to help you. Shop costumes, props, accessories, shoes, bags – even photographers, videographers, physios and Pilates instructors. Bringing so many industry professionals and customers together has benefited all those involved in amateur and professional dance. New stallholders are always welcome to apply and if you need to shop dancewear, keep an eye on the Dancers Market website for future market locations and dates. So far over 500 businesses have become involved, making this truly a one-stop-shop for dance essentials. The next South-Eastern Dancers Market is being held in Berwick on Sunday 26th March 2017 at the Berwick Fields Primary School, 35 Gwendoline Drive, Berwick between 9am to 1pm. Entry is $2 per adult and kids are admitted free. Cost: $2 adults. Kids free.